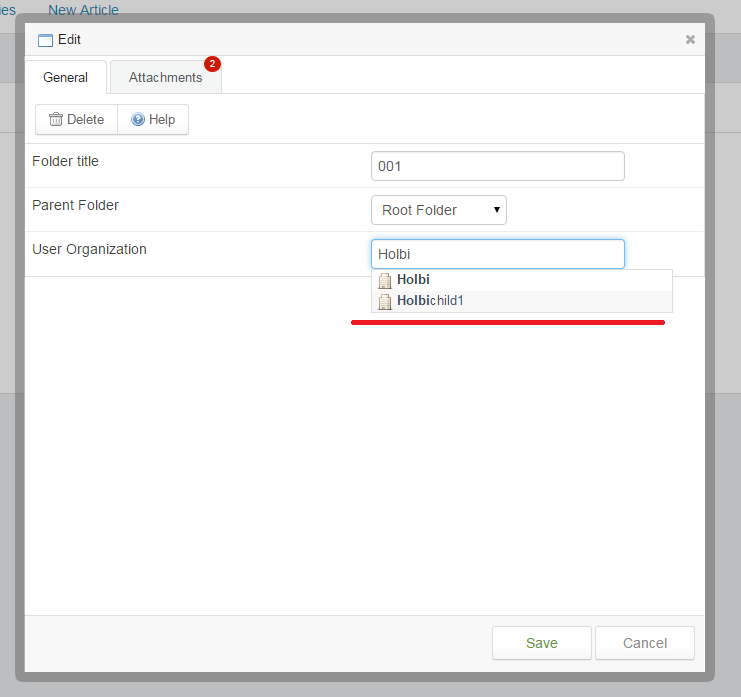 The objective of this module is to provide a file archive for each User Organization. Our customers have an individual configuration files and one customer shall not be able to see files for another customer. Therefore, we need the individual file archives. 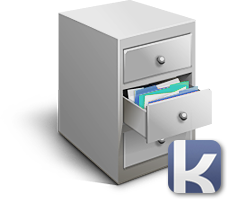 File archive allows you to create a personal file storage for each organization. 1. 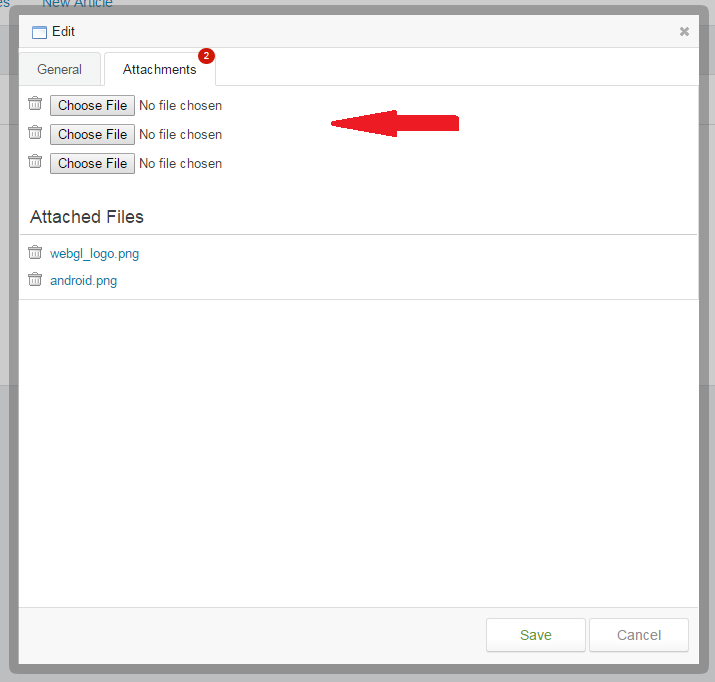 All users can read the files from a file archive in Client CP. archive, so users of one organization will not be able to see files of another organization. 2. Each folder in the file archive can have its sub-folders. you can change them, to do this you need to assign sub-folder to another organization. 4. 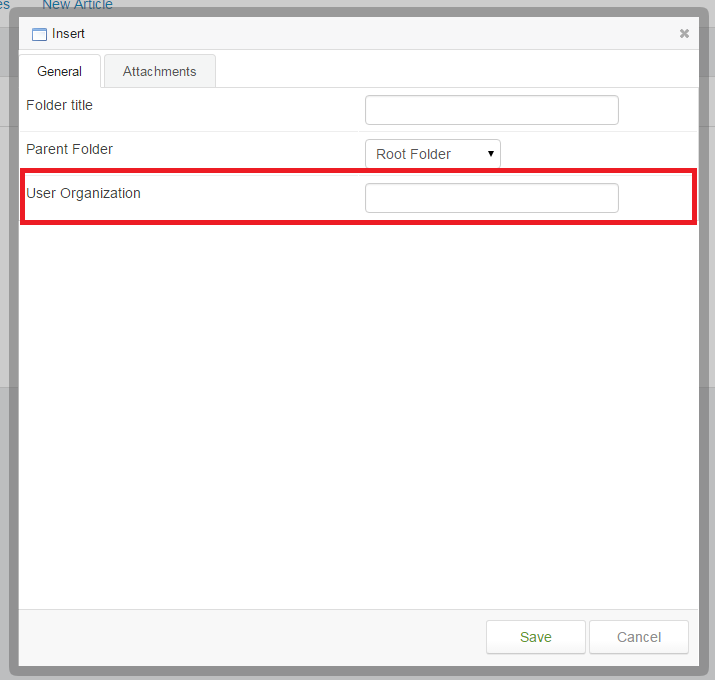 Staff members can manage folders and download files from the Staff CP. 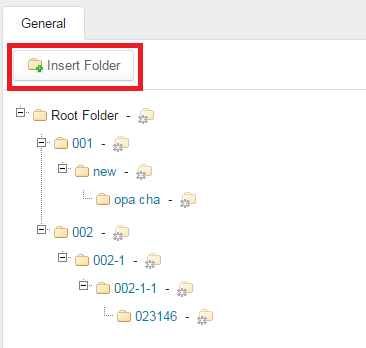 organization, thereby identify which users will have access to this folder.